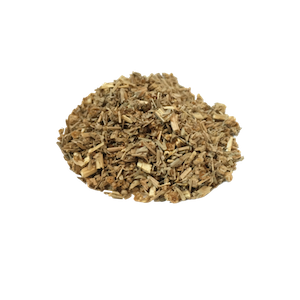 Buy dried Wormwood from the leading online occult shop in the Philippines. Go to this page to see the details. Mix Wormwood with Mugwort to make incense for clairvoyance and divination. Burn this as incense to protect yourself from spirits roaming during the night of Halloween.